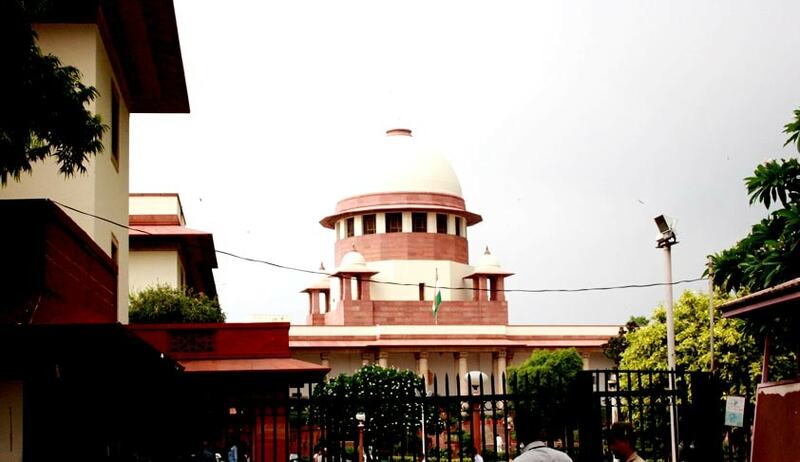 Supreme Court of India has directed the Odisha Government to pay additional Compensation to the victims of 2008 Communal Violence in Kandhamal District of Orissa. The Bench comprising Chief Justice TS Thakur and Justice UU Lalit has disposed the Writ Petitions which have been filed in public interest seeking to highlight failure on part of State of Orissa in deploying adequate Police Force to maintain law and order in Kandhamal District of Orissa and in protecting innocent people whose human rights were violated after the unfortunate assassination of Swami Laxmanananda Saraswati and others on 23.08.2008 by some Maoists. The Petitions prayed for directions to the concerned authorities to provide proper and adequate facilities in refugee camps, to prevent communal violence, to provide adequate compensation to the victims of such communal violence, to order institution of Commission of Inquiry by a serving or a retired judge, to order investigation into the crimes committed during such violence by Central Bureau of Investigation and to set up special courts to deal with and try the offences committed during such violence. The Supreme Court had passed various orders from time to time to ensure that the situation was brought under control and relief in full measure was extended to the victims. It considered the scales at which compensation has been granted and disbursed in the present matter. The Bench observed that the ends of justice would be met if the State Government and the Central Government are directed to pay additional compensations as set out in the chart below. The compensation suggested in Writ Petition No.404 of 2008 as against each of the categories is set out in Column No.2 while Column No.3 gives the figures of compensation already granted and disbursed. In our view, the additional compensation as detailed in Column No.4 ought to be paid to the victims or their family which will provide solace and succor. However the Bench has rejected the prayer for further investigation by CBI holding that in all 827 cases of communal violence which were registered, it would not be proper to direct that the investigation and consequential steps be entrusted to the CBI. The Bench has also expressed its concern over the cases registered after the incident.